I love checking my mailbox right now. Look what I got this week! 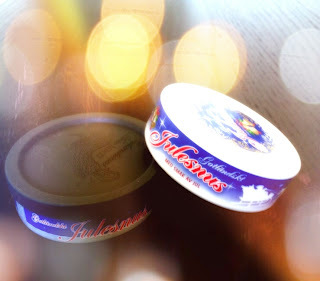 Christmas snus from Gotlandssnus. Can it get any better than this? Reviews will be up shortly.